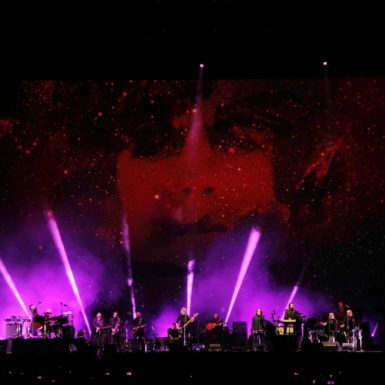 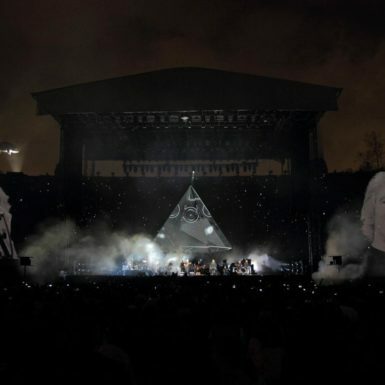 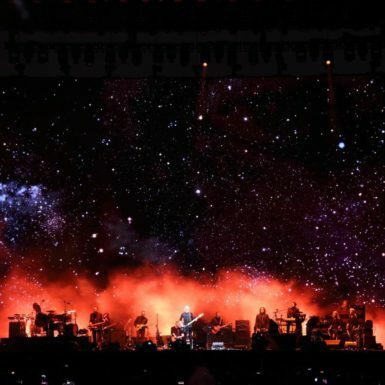 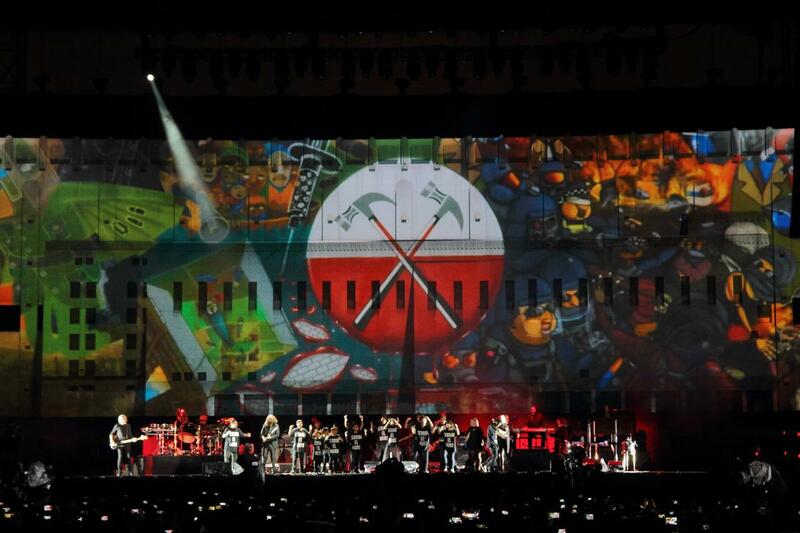 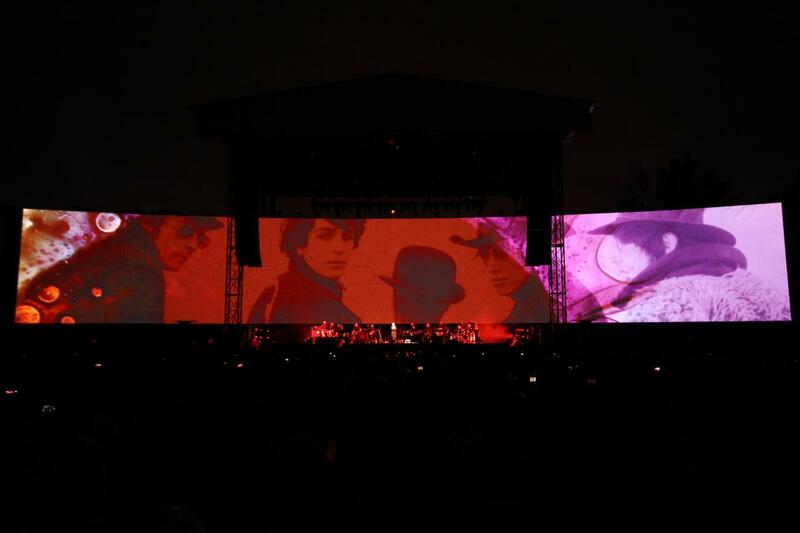 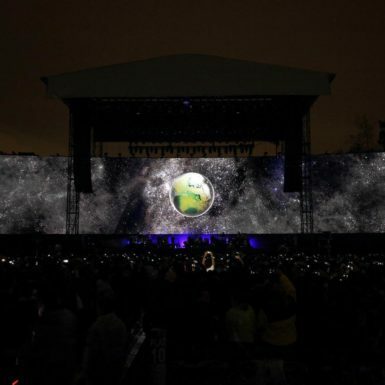 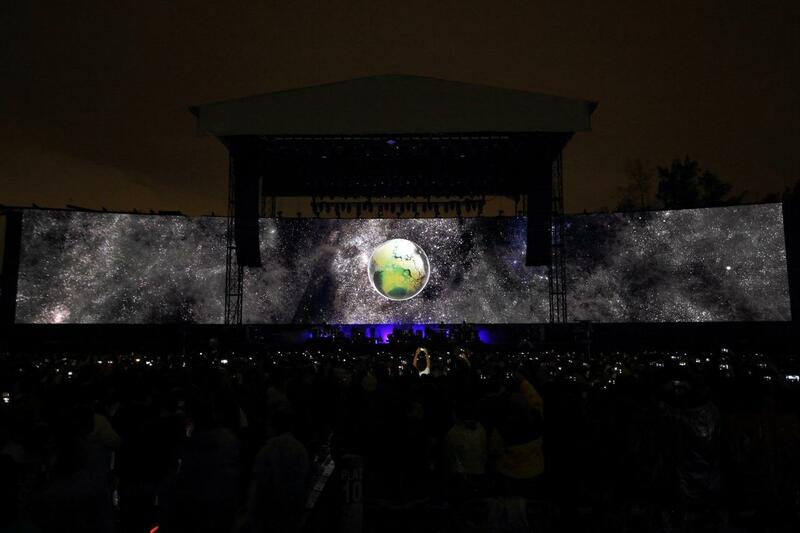 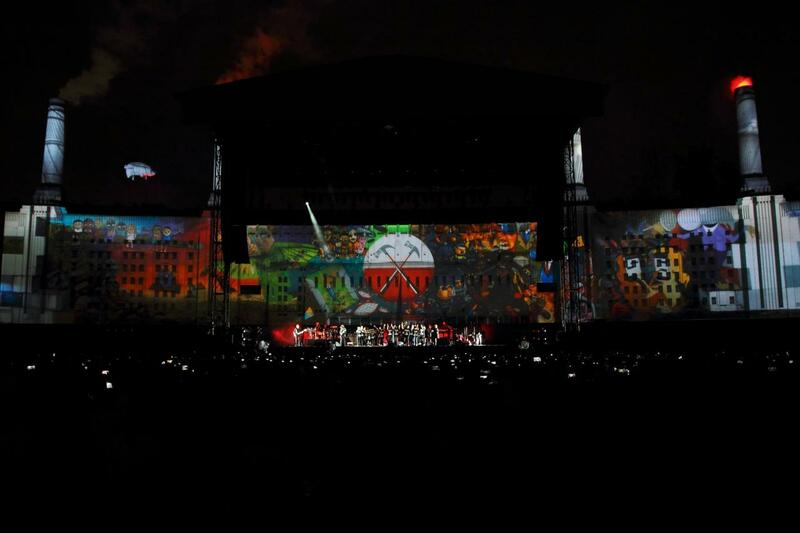 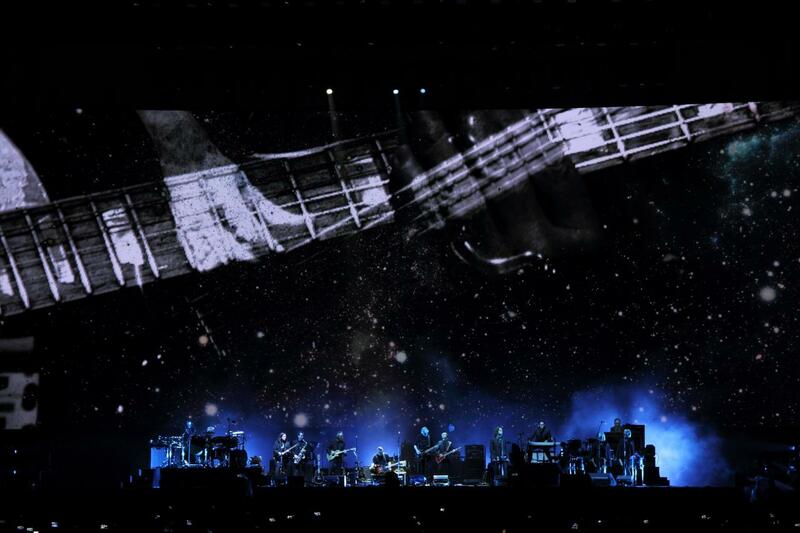 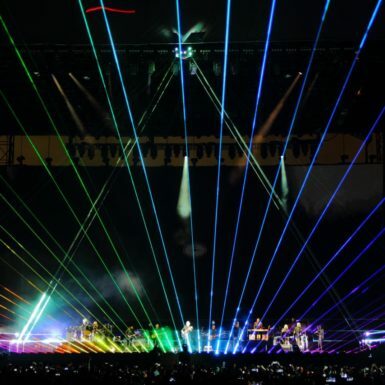 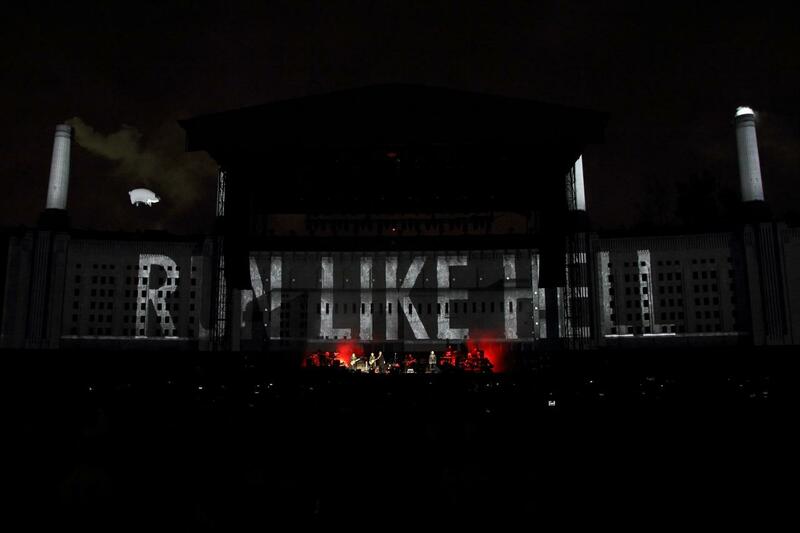 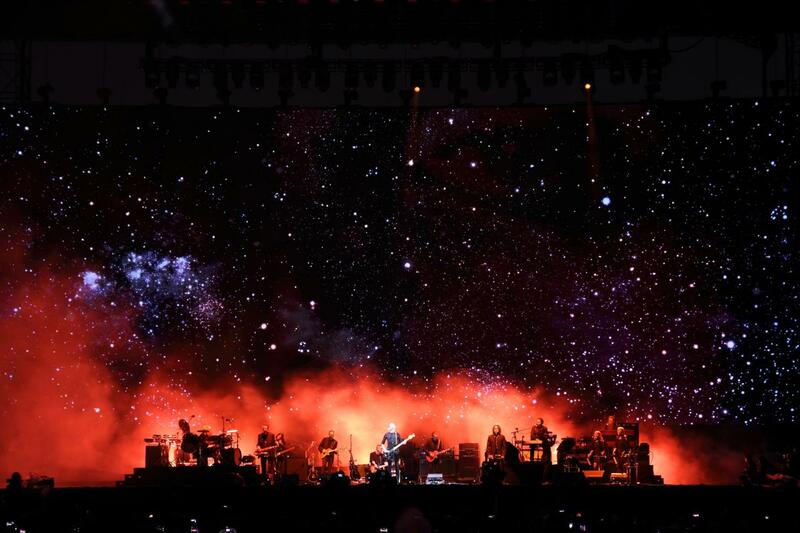 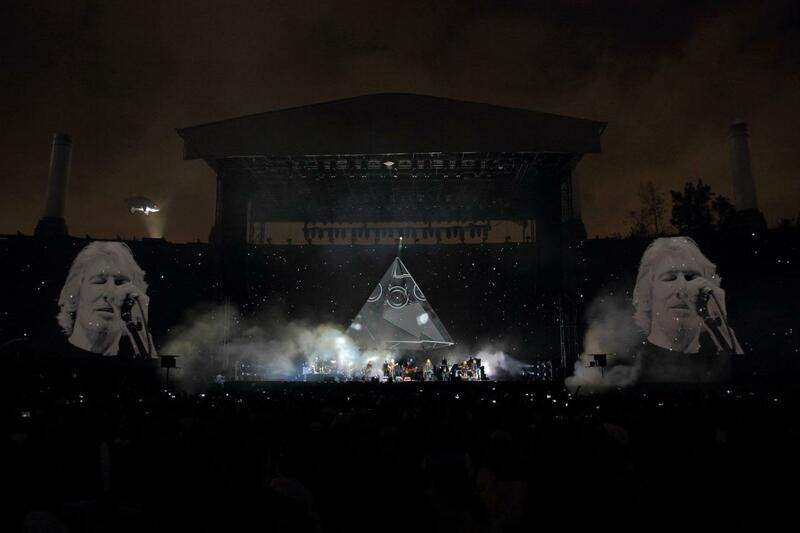 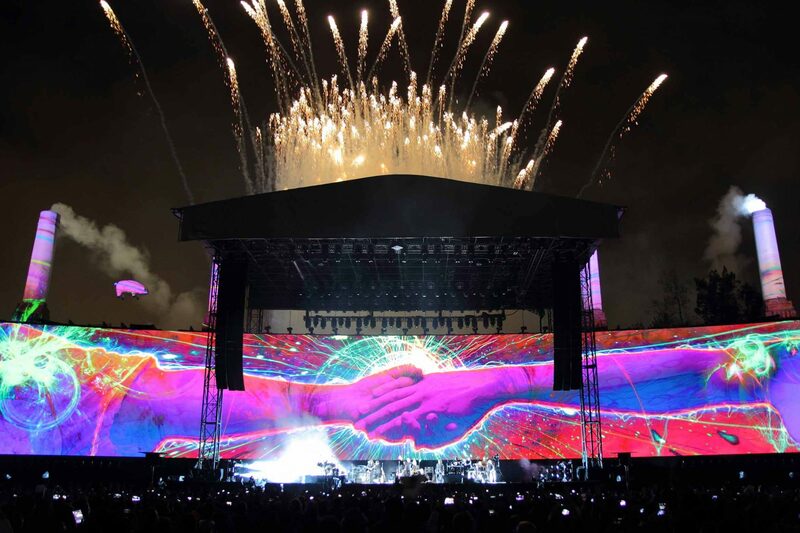 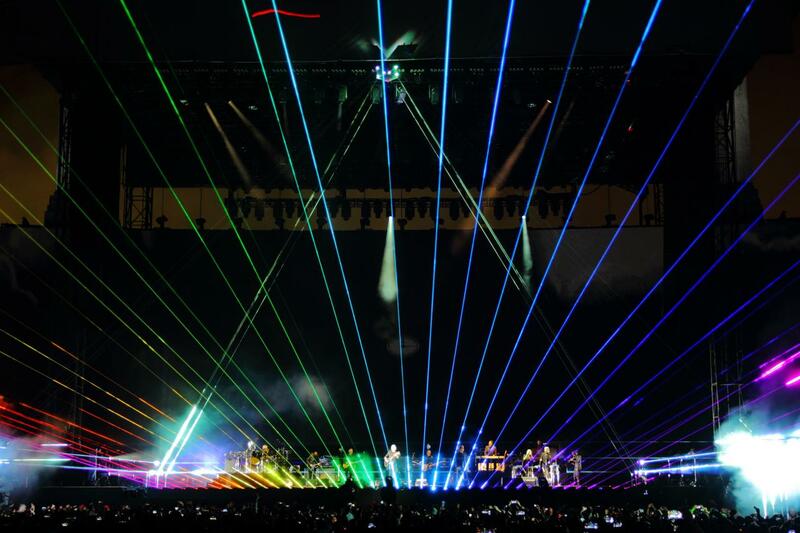 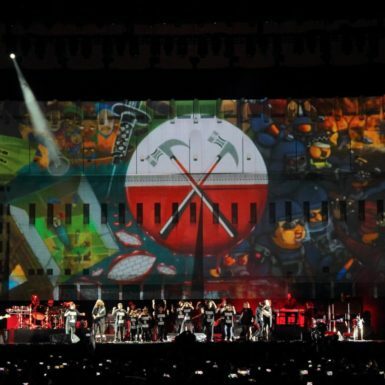 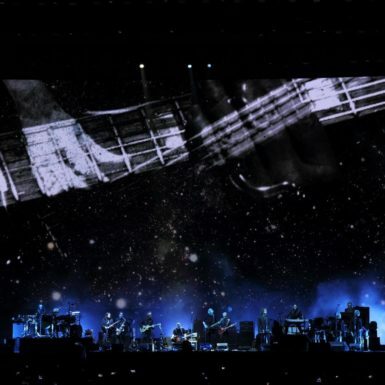 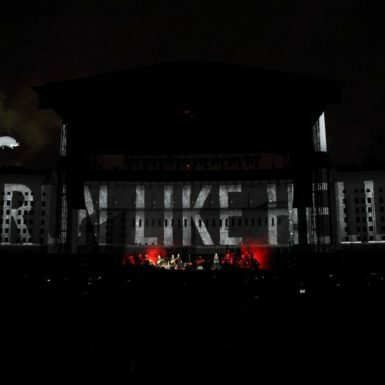 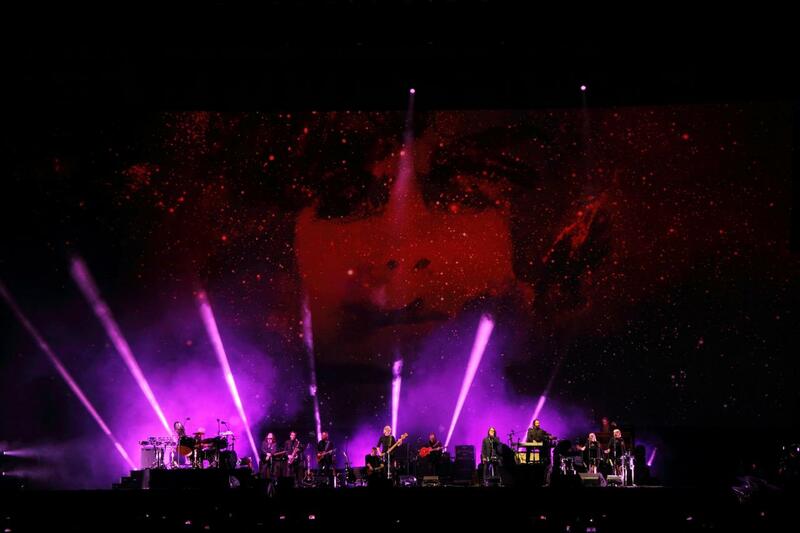 When Roger Waters Production engaged Wonder Works to deliver production and technical design services for the 2016 shows in Mexico and the USA, it was clear the team wanted its long-standing reputation for theatrical and elaborate staging to be maintained. 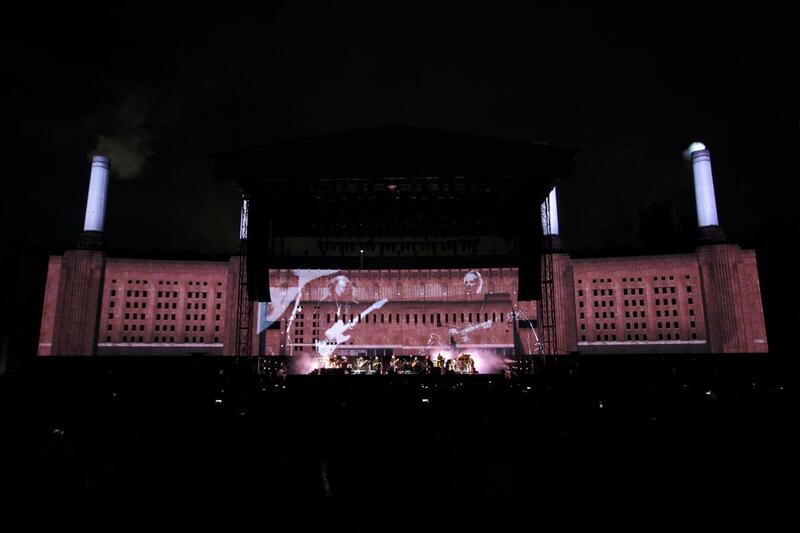 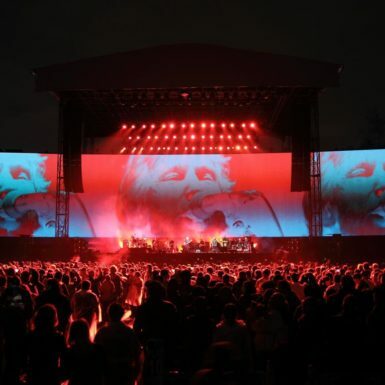 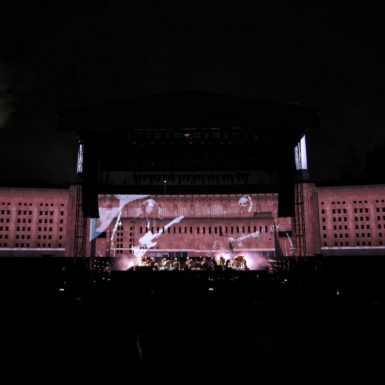 Close collaboration with Sean Evans (creative director), Pryderi Baskerville (lighting designer) and Richard Turner (video director) saw a clean, uncluttered contemporary stage design linking Iconic images of Pink Floyd’s previous work. 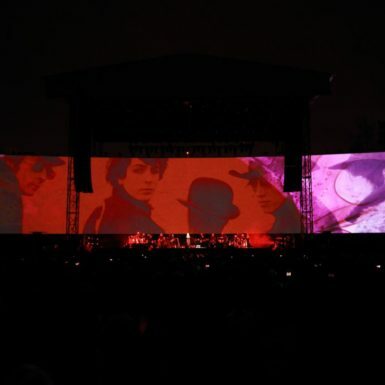 Wonder Works developed the design of a huge 80m wide video screen to traverse the stage with four chimneys, echoing Battersea Power Station, rising up during the show from behind it. 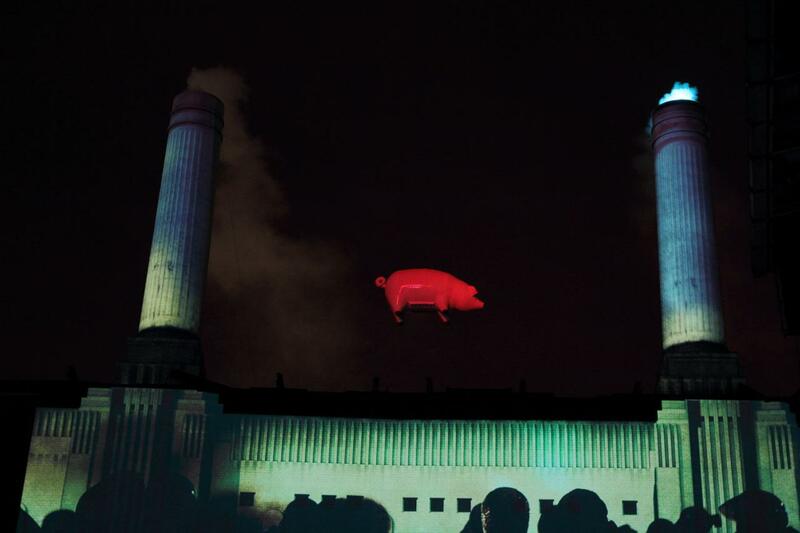 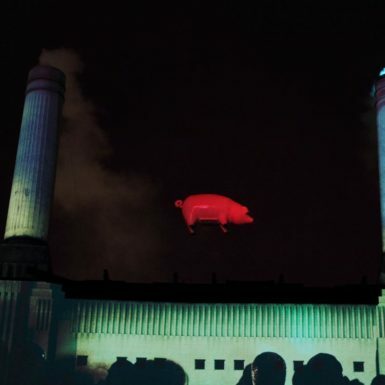 An inflatable pig suspended between two chimneys and laser pyramid completed the references to famous Floyd album covers. 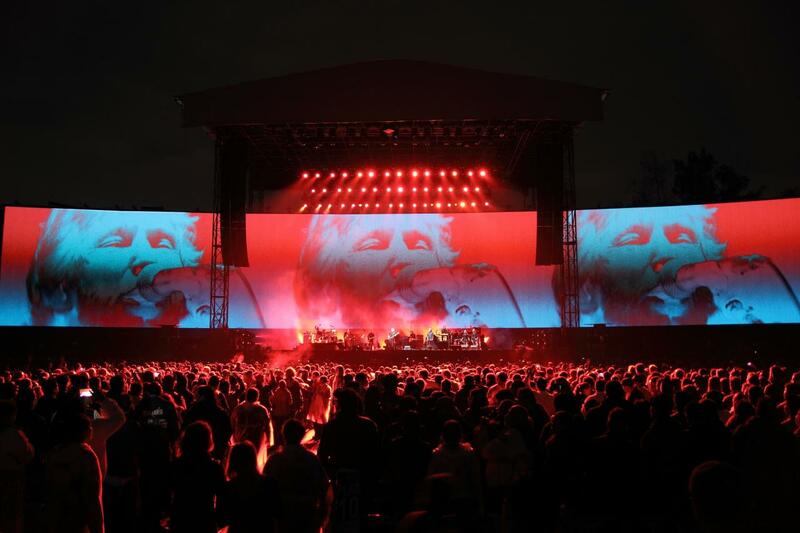 We like to work closely with the creative team to get the best results technically. 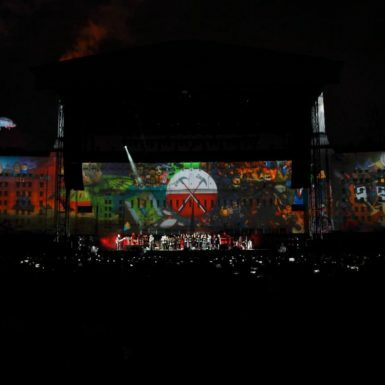 As well as developing bespoke plans for every venue, we blended LED and projection, used the new tracking solutions to keep projection sharp on moving objects, and took our 2012 Olympic Ceremonies experience with chimneys to a whole new level.